Employment of plumbers and HVACR technicians is projected to grow 16 percent from 2017 to 2027, much faster than the average for all occupations. New construction and building maintenance and repair should drive demand for these workers, and overall job opportunities are expected to be good. 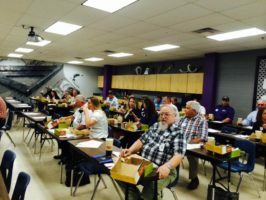 PHCC Texas provides Texas State Board of Plumbing Examiners approved plumbing continuing education and HVAC continuing education, plus training in Medical Gas, Residential and Commercial Code, OSHA, Lead Paint Certification, Fire Sprinkler Installation, and Backflow Prevention Tester. 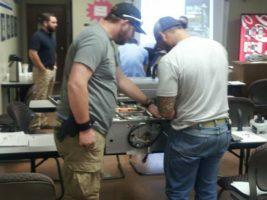 We also offer test prep training for the Master Test, the Journeyman Tradesman Test and a revolutionary Plumbing Apprenticeship Training Program. Our instructors are qualified, experienced, and professional. Year round classes are generously discounted for all PHCC members and their employees. PHCC Texas is your Resource for Leadership, Networking, Advocacy, Texas Preferred Service Providers, and Education. 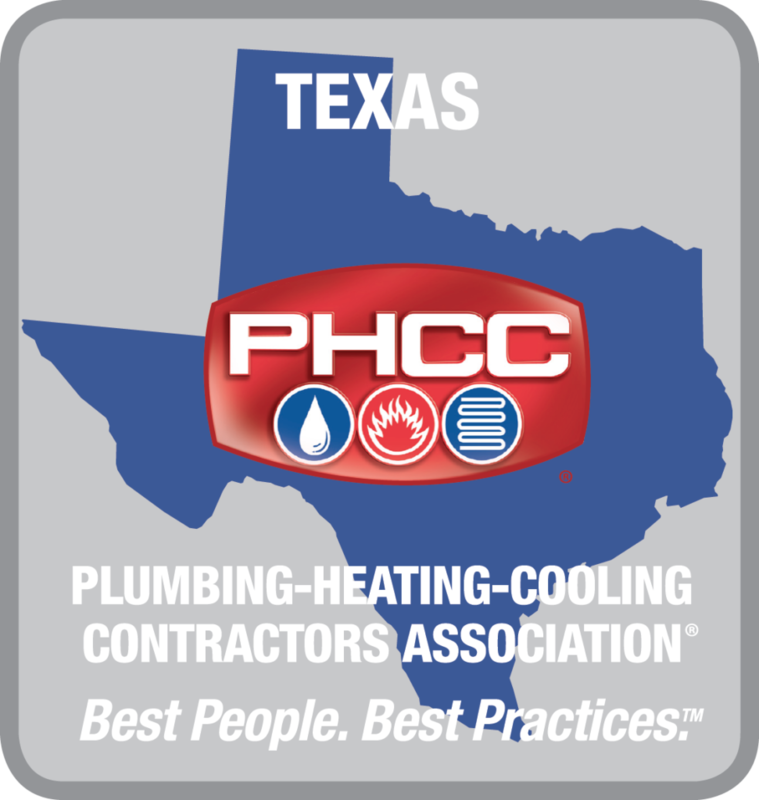 PHCC Texas proudly provides Texas State Board of Plumbing Examiners approved plumbing continuing education and HVAC continuing education, plus training in Medical Gas, Residential and Commercial Code, OSHA, Lead Paint Certification, Fire Sprinkler Installation, and Backflow Prevention Tester. 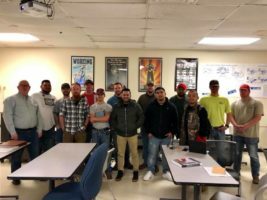 We also offer test prep training for the Master Test, the Journeyman Tradesman Test and a revolutionary Plumbing Apprenticeship Training Program. Our instructors are qualified, experienced, and professional. Year round classes are generously discounted for all PHCC members and their employees. We are driven by the needs of our members to add value by: Being the primary legislative and regulatory watchdog and advocate for the plumbing, heating and cooling industry in Texas; delivering quality education events and opportunities including pre-licensing preparatory courses and state-mandated continuing education programs; developing and subscribing to the highest level of ethical standards and other measures of excellence for our customers satisfaction; providing information dissemination through a variety of forms including networking, mentoring and collaborative contractor problem solving; and creating cooperative discount product and service opportunities to assist our members in remaining competitive. 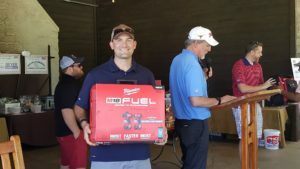 We take great pride in our reputation as not only a leading provider of plumbing continuing education and HVAC continuing education but also as a strong advocate working on behalf of the plumbing, heating and cooling industry. It is only through the support of our membership that we are able to stay at the forefront of our industry, offering first-rate service to our members. While college is not necessary to earn your plumbing license, the job requires a detailed amount of specialized training and knowledge. 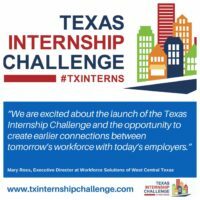 Both can be acquired through trade school, community college, or a learn-while-you-earn apprenticeship and classroom attendance. You can work towards becoming a manager or supervisor, and even own your own company. 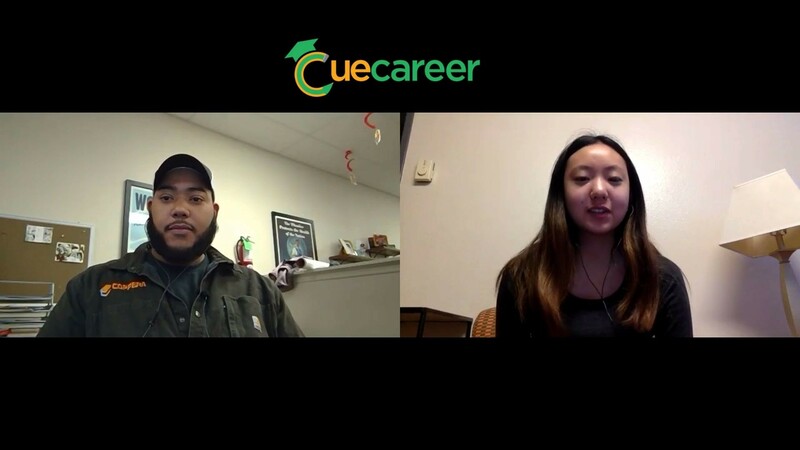 With a college degree, you can take your plumbing career even farther with opportunities in computer-aided design (CAD), building information modeling (BIM), and project management. 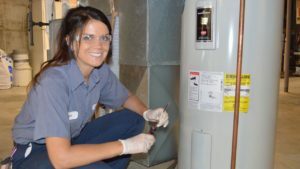 HVACR professionals also do not need a four-year college degree, but do require technical training and apprenticeship work to become licensed. They’ll learn thermodynamics, electrical systems, mechanical skills, and more. An HVAC professional can also specialize in an area, such as gas heating, heat pumps, air conditioning, and so forth.